Wine Wednesdays - Lewis Cellars 2007 Cabernet Sauvignon - Chardonnay Moi - Food, Wine, Travel and Fun! My family friends live in New Jersey and offer a wonderful respite from city life. My “country home” as I like to call it; comfy and cozy and every visit is capped off with a delicious, home-cooked meal. 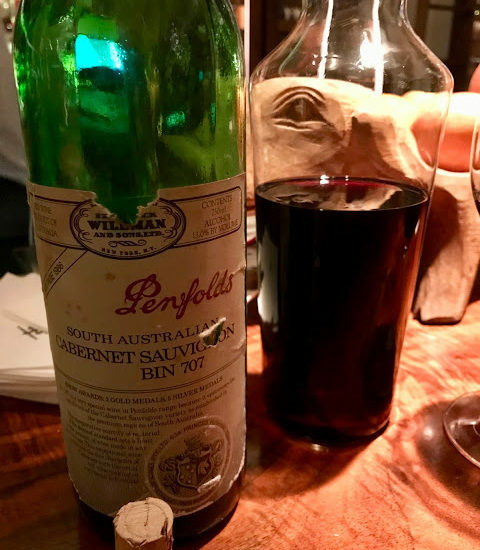 And when I’m really lucky, there’s a bottle of wine pulled from the cellar! 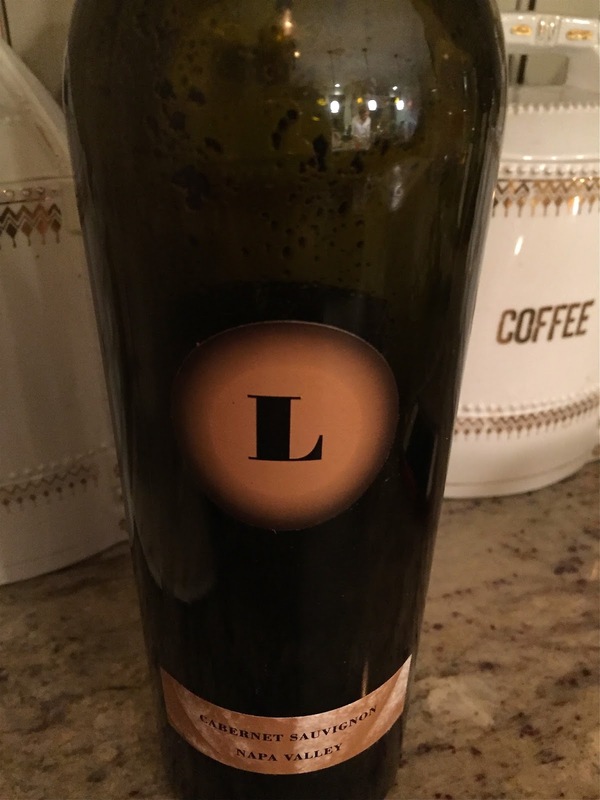 Last weekend we enjoyed a bottle of Lewis Cellars 2007 Cabernet Sauvignon. 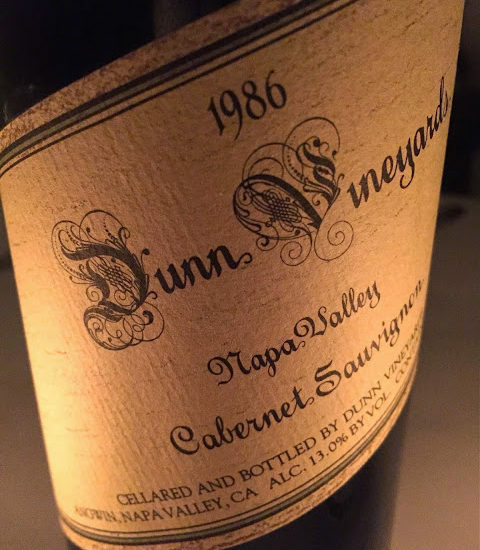 Everything I love in a Napa Valley Cab, it was rich and luscious, with flavors of currants and dark plum, tobacco, mocha and a hint of oak. 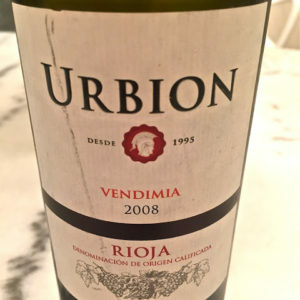 The tannins were still there, but had softened from what I imagine they were when this was bottled. 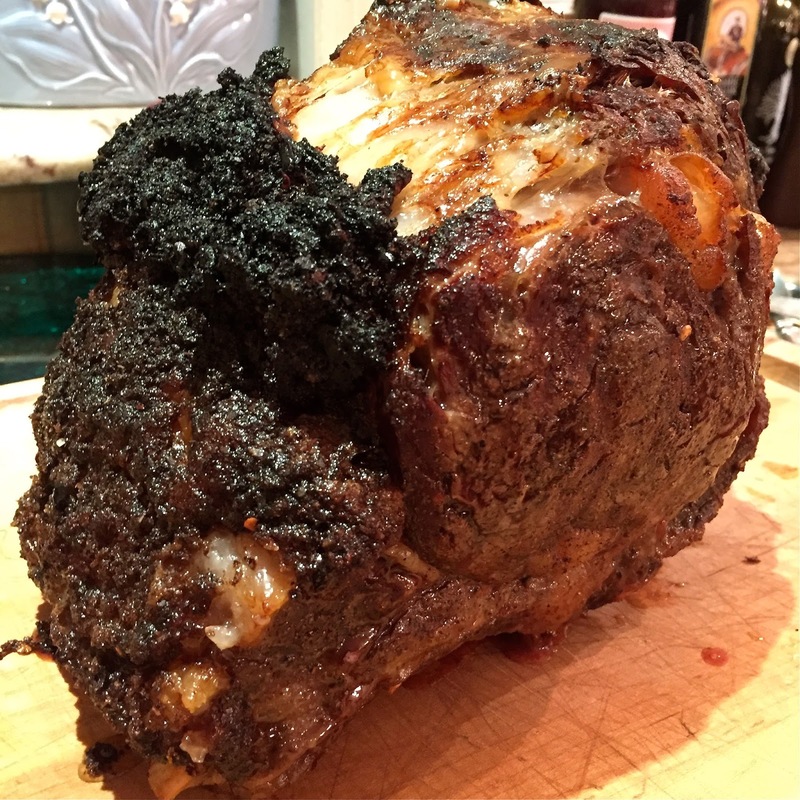 Every sip was a dream, and it paired perfectly with the beautiful standing rib roast! A spectacular Sunday dinner indeed, I need to get out to the country more often!